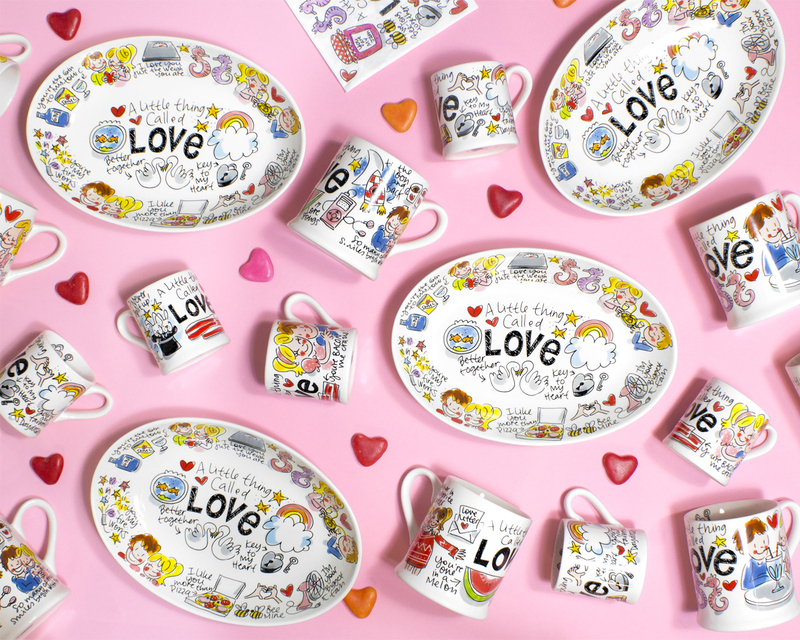 A little thing called love, surprise your love with a small of big mug for a love tea or the big oval dish for home made heart cookies. Don't let this day get unnoticed! Shop now the new Valentine Collection!